In our diverse and pluralistic culture, the Orthodox Church can sometimes seem like a vast liturgical dinosaur, something that has frozen in time, that represents an obsolete era or a dead ritualism. 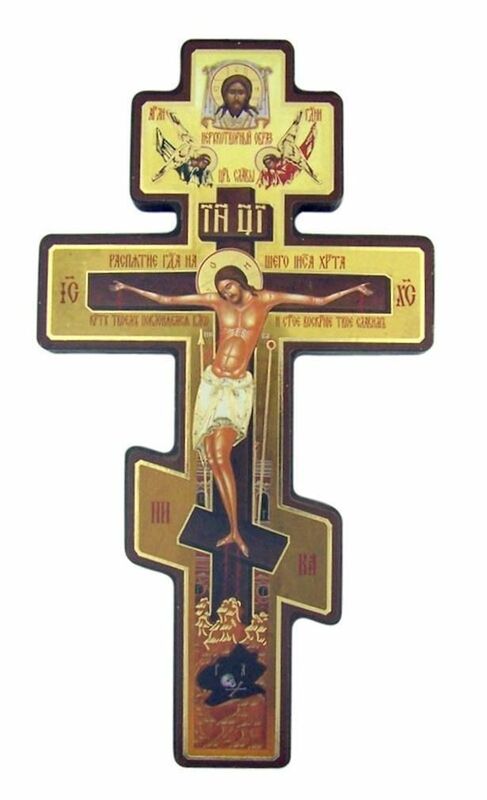 Yet the experience of the faithful Orthodox Christian is that his faith is very much alive, dynamic, relevant and applicable at every moment. This is no dead ritualism, but a living tradition. This faith is also trustworthy, just as Christ Himself is - the same yesterday, today and forever.